These days there is very little room for car manufactures to get “it” wrong. One slip and the competition will steal the customer and try their best to hang on to them. The MPV (Multi Purpose Vehicle) sector is possible the most brutal yet diverse. 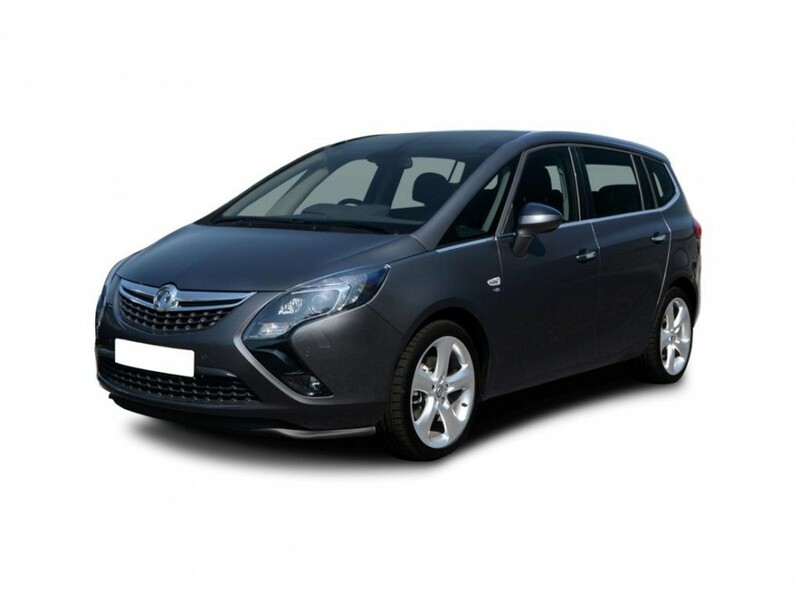 The car has got perform well at so many different tasks, has to drive and handle like a hot hatch for the driving enthusiast, provide enough space so the rear passengers are not sat on top of each other while returning low running costs. The Zafira, appears to do all these on paper, good size boot (with 3rd row seats folded down) and it looks fresh and modern on the outside. Inside, Vauxhall have tried hard to make the dash board as user friendly as possible, however, in the process they have made it look a touch busy, as all the buttons, and there a lot, all look the same. This results in the driver having to take their eyes off the road to figure out what does what. The seating position on the other hand is top notch, as is the adjustment range of the steering wheel; it was very easy to find a driving position that worked. I did not expect much from the 1.6CDTI engine, however, it does delivery a nice flow of power although there is a quite a lot of road noise. I drove this car as fuel efficiently as possible and only managed to get at most a disappointing 46mpg, according to Vauxhall this car should return more like 69mpg combined. This could be down to the engine not being fully “worn in”, either way 46mpg is not what I would expect from a car that is ladled Ecoflex! Putting the fuel consumption to one side, this car was pleasant enough to drive and stood up very well to everyday life as a family car, the specification was good with the Sat Nav being very easy to use, the Bluetooth took a bit of getting used, but it was good to see that DAB radio is a standard feature with this trim level. But for some reason I did not feel any attachment to this car, yes it is practical and yes it is non offensive to look at, but it missing that certain something, that spark that makes you want to drive the car.